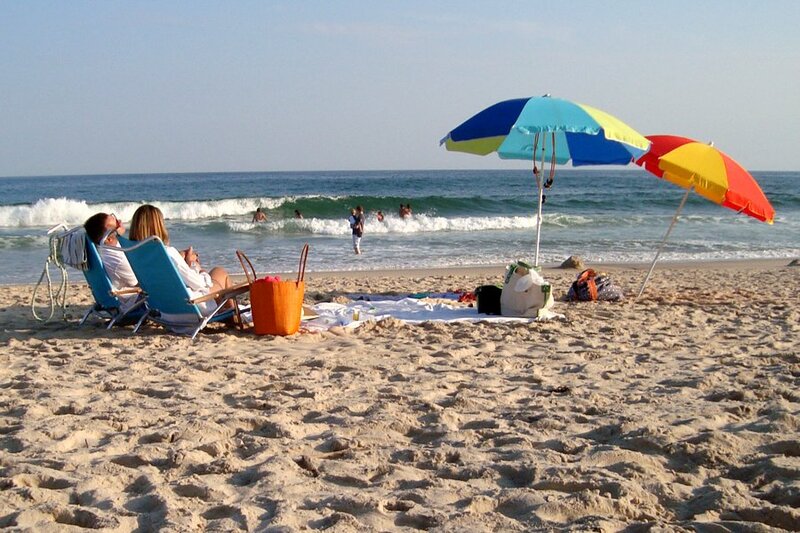 What August in the Hamptons looks like. MONTAUK – Damn. It's midway through July. Which means the summer is halfway over. (Already!) Which means you really should start thinking about a summer vacation soon. (Seriously!) Otherwise, before you know it, you'll find yourself singing that sad slow jam we hate called "September, you woeful month of regret." We're here to save your summer vacation. Along with Eater, PureWow, and some incredible prize partners, we're sending one lucky winner to Montauk on August 23-25. All it takes is your email address. Contest ends July 30, 2013. Good luck!